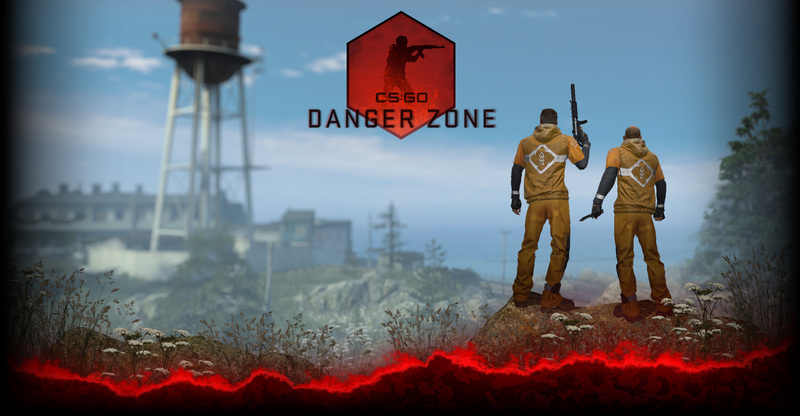 Some of the changes in Counter-Strike: Global Offensive are visible and some are felt. All of the changes interplay with the others. One change that people may have missed, and whose impact might be mis-attributed to other factors, is that the hitboxes in CS:GO are smaller. You can mouse-over the above image to see the differences. In Counter-Strike: Source the generous hitboxes expanded on the character’s model. In CS:GO the hitboxes more accurately portray the character. A near miss? Is a miss. How does this compare to Counter-Strike: 1.6? The actual hitboxes surrounding the characters in 1.6 are generous, like in CS:S, but the models are smaller, so they’re harder to hit. So this was one change where we wanted to split the difference between the two games. We use the more appealing larger model size but still force players to be more accurate. Armed with this knowledge, does this change your opinion on weapon accuracy? Let us know.